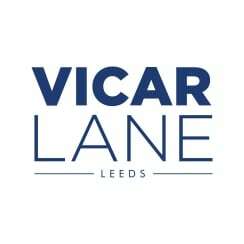 Vicar Lane is a 0.65 acre island site comprising of 10 retail units together with upper floor offices and 17 apartments. 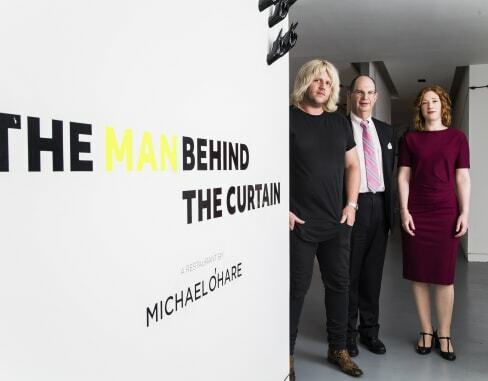 Current tenants include Flannels, Fired Earth, High and Mighty, The Hip Store and Michelin starred restaurant Man Behind the Curtain. Vicar Lane is adjacent to Victoria Gate and Victoria Quarter which houses a variety of high quality retailers such as Harvey Nichols and John Lewis. The total ownership on Vicar Lane currently comprises of 10 retail units, a total of 40,000sq ft of retail space together with upper floor offices and 17 apartments. 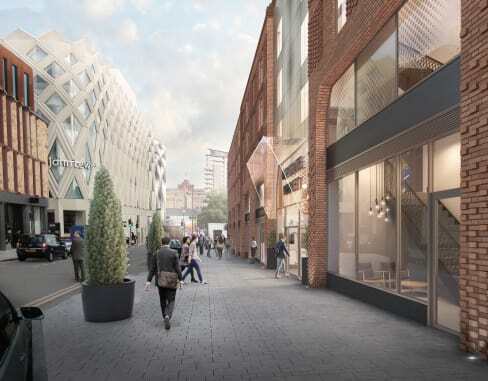 Detailed proposals are being considered regarding refurbishment/redevelopment of this key asset within this part of Leeds new prime retail district with a number of retail and leisure opportunities available (download brochure below).